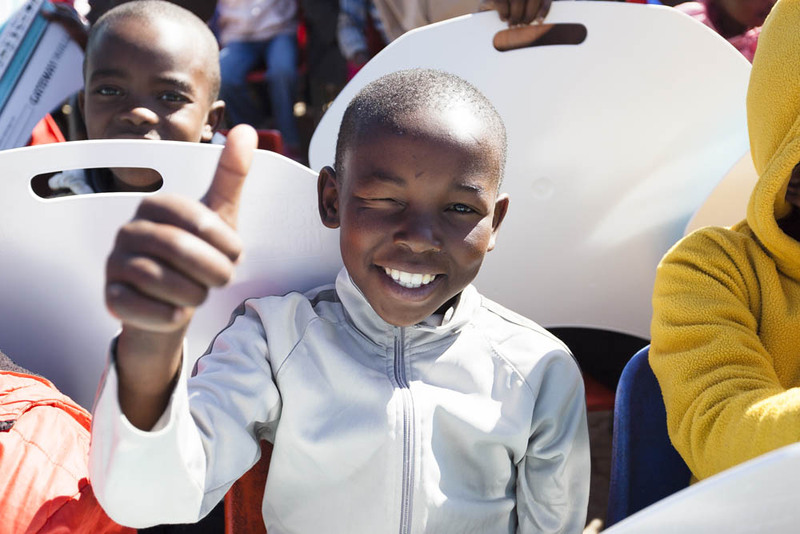 Lap desks are light and durable desks which provide a solution for school children who don’t have desks. 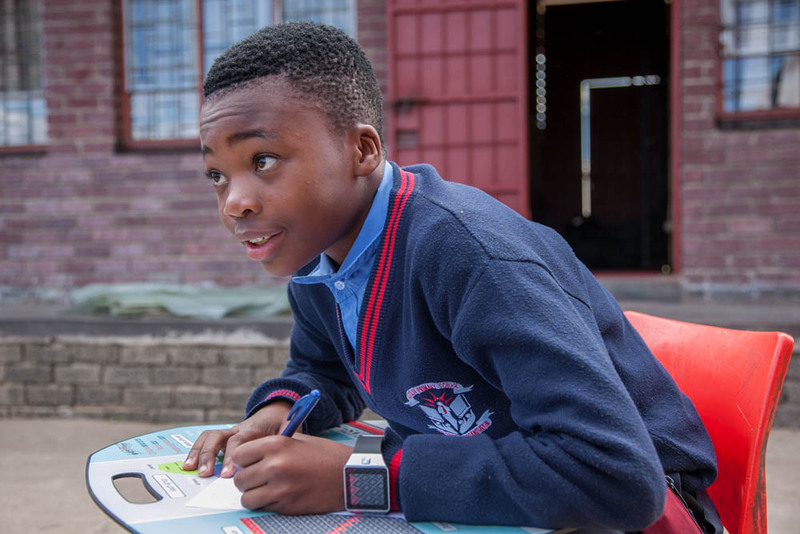 The desk sits on the child’s lap, providing them with a surface to write on, whether they are sitting on a chair or on the floor. 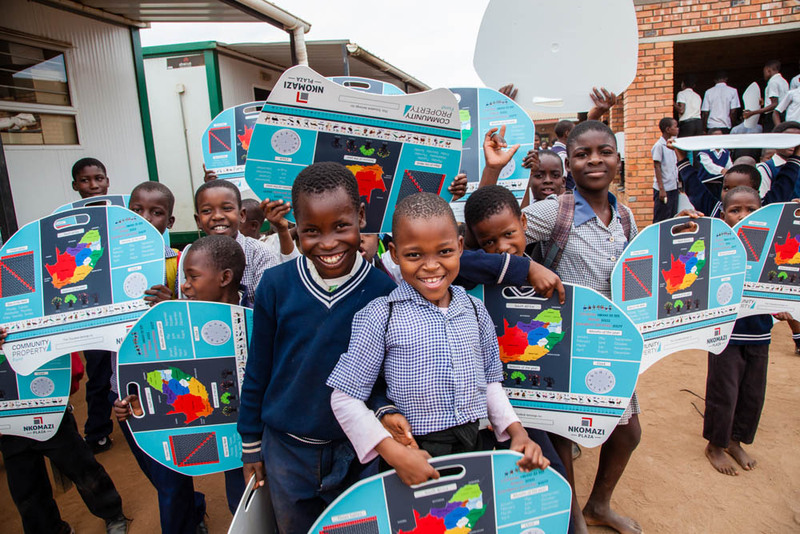 As the desks are portable, the child is able to take the desk home to provide them with a surface on which to do their homework. 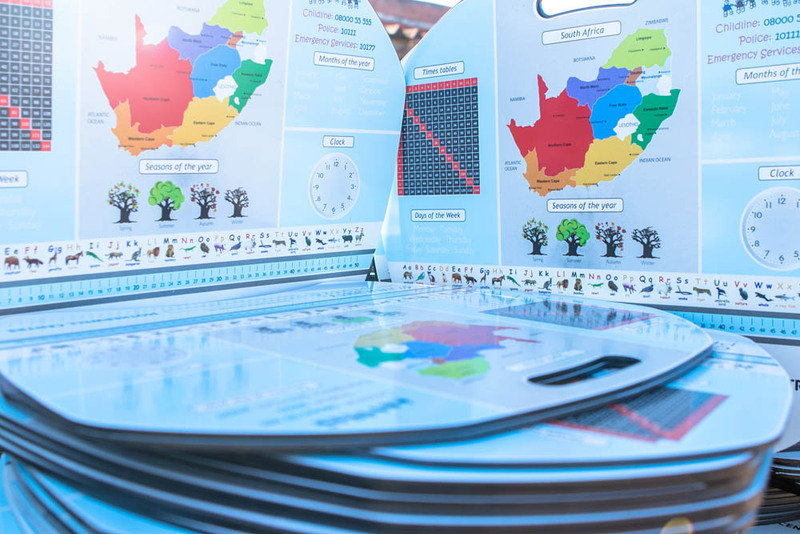 The desks are printed with educational tools such as the alphabet, multiplication tables, emergency contact numbers and a map of the world. 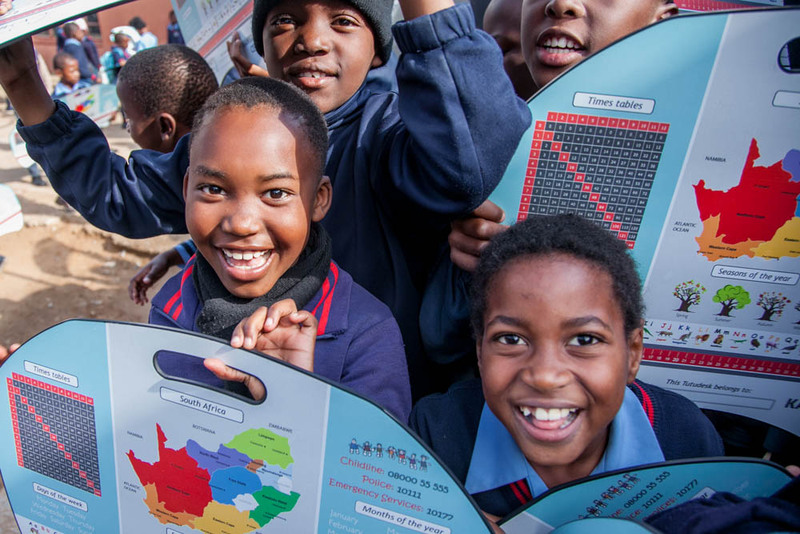 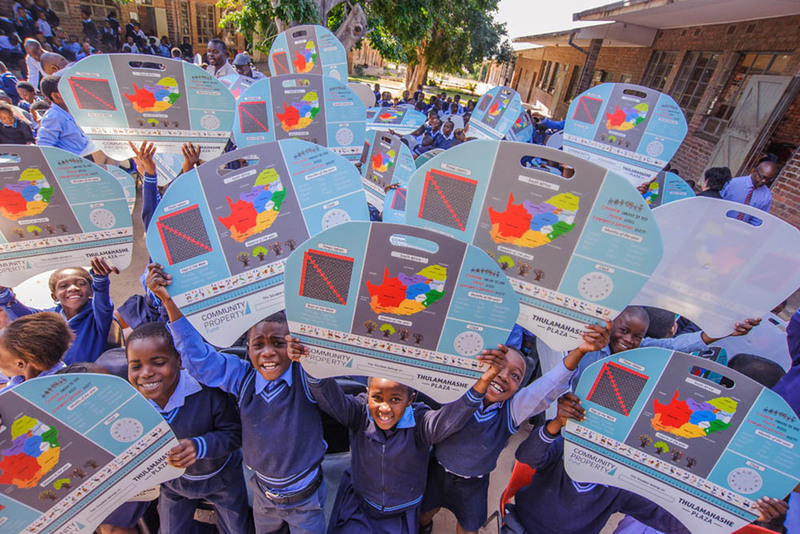 The educational material is adjusted depending on the age group and school, and the lap desk is able to be branded with the shopping centre logo to link the shopping centre to the community.